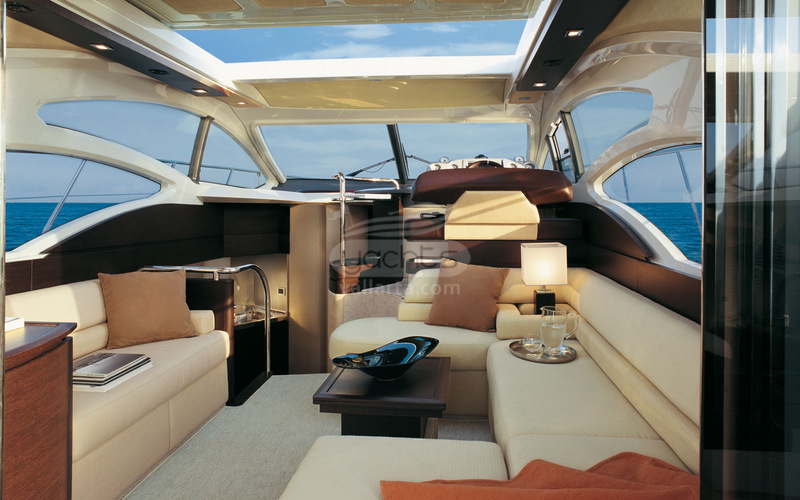 Simply irresistible 2008 Sea Ray. 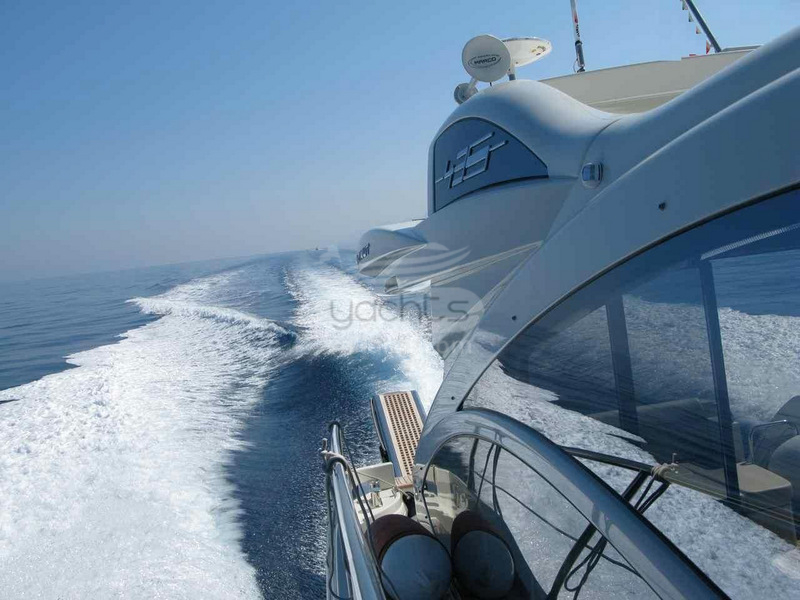 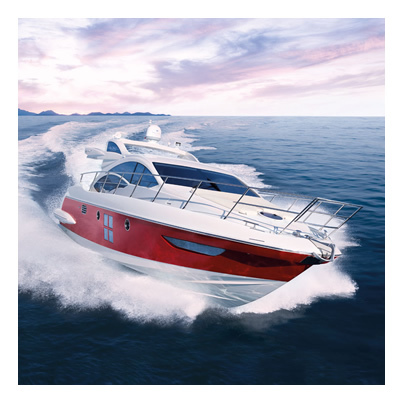 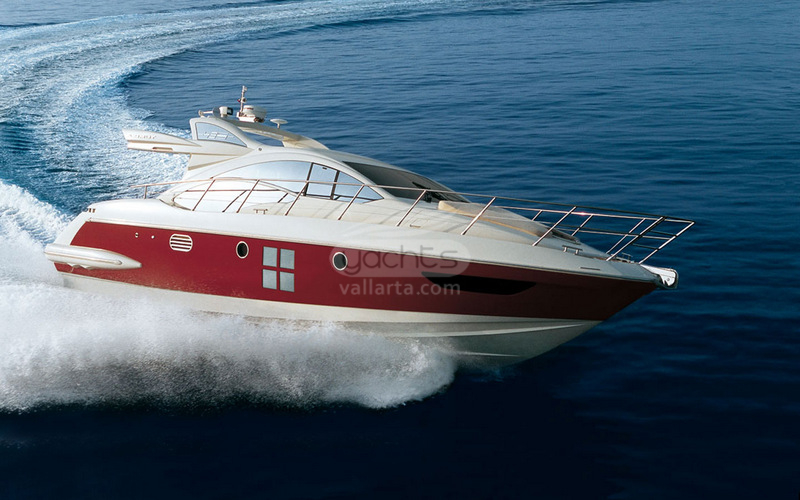 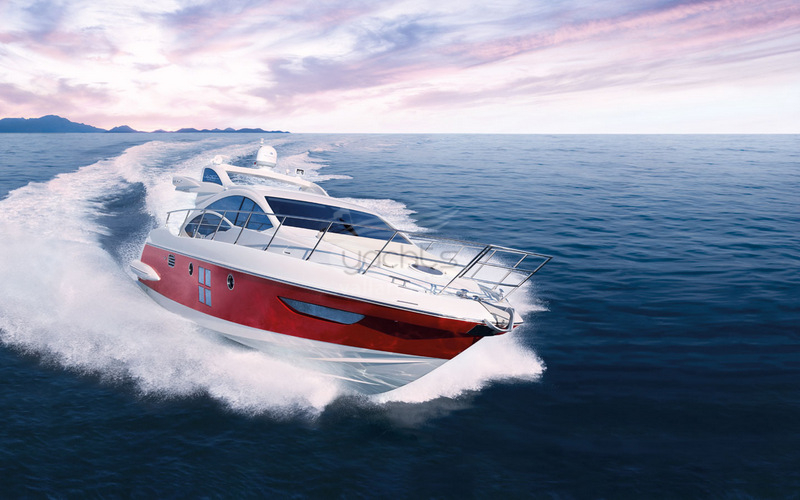 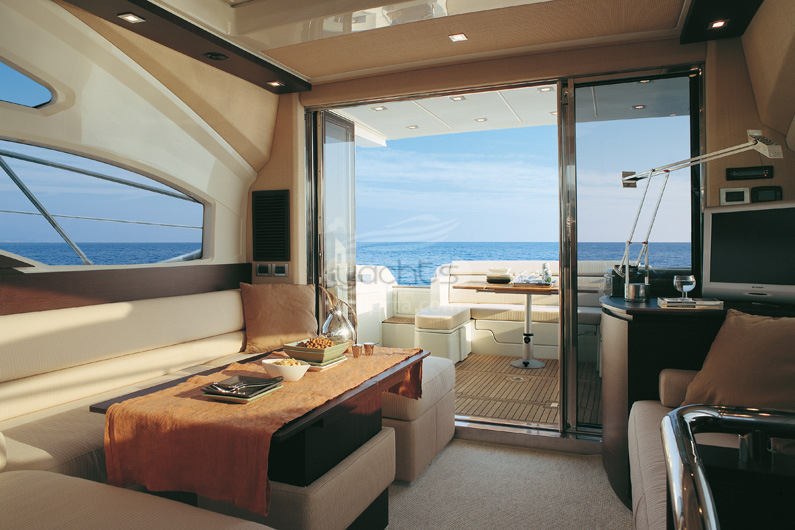 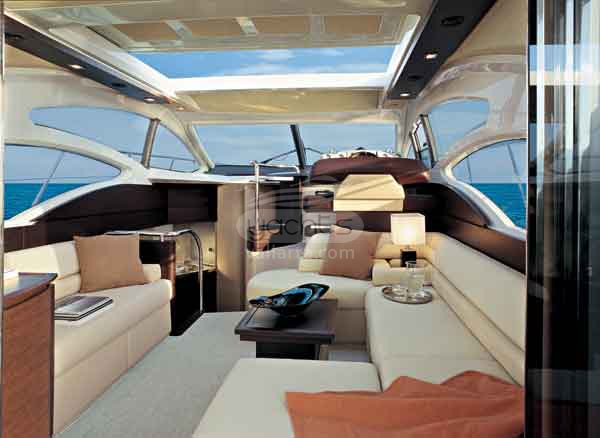 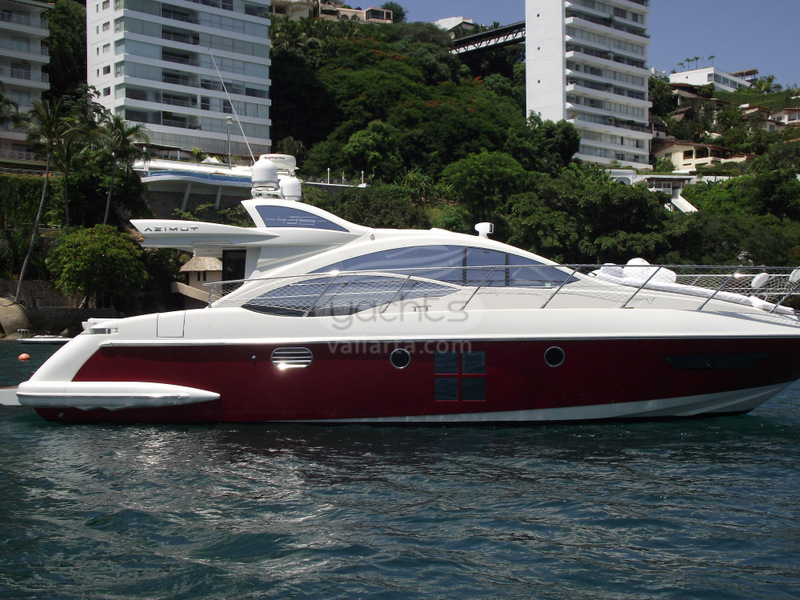 Its beauty and unmatched elegance makes it a remarkable boat for any excursion to the sea. 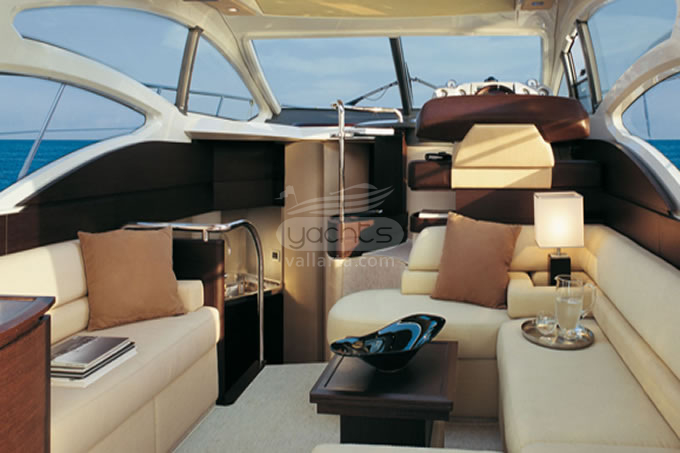 Simply elegant & comfortable design.